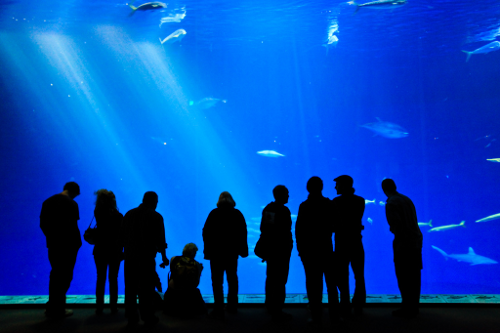 You're a seventeen-year-old with secrets and a boy you maybe like has dragged you to the aquarium. I think this was one of the very first Twine games I ever played, and it's still one of my favorites. I really enjoyed figuring out how to get all the different endings and finding out little bits about the protagonist's life. Hi, thank you so much! It's always exciting to hear that sort of reaction - I hope you enjoy Thanksgiving too! Thank you very much! It's the kind of romance I like to read/play so I'm glad it came across well!